When I was boxing up paperwork this week for our office move, I found this receipt for my first ever office PC. I splashed out on 16MB (not GB!) of RAM and a huge no-expense-spared 840MB hard disk... and wasn't it a bargain for only £920!! The automated survey data checking feature within asbestos software Alpha Tracker (known as "AlphaValidator") has been updated again. This follows on from the update released on 11 December (more info here). 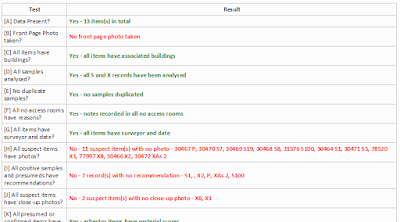 This update - v1.0.74 SVN25 - is ready now to download from our website and improves the way photos of asbestos samples are validated. Please do contact the Start Software Support Desk (available 24x7!) if you would like help installing the update. Our asbestos software Alpha Tracker has been updated again with more than 100 new features, performance improvements and bug fixes. This month's update to the popular software for asbestos consultancies is known as SVN1822 and is available for immediate download. This update is one of the biggest we've ever produced and has been thoroughly tested by our beta test user group. It follows on from the October 2015 Alpha Tracker software update released towards the end of last year. post code/address lookup throughout the system - no more typing of addresses! 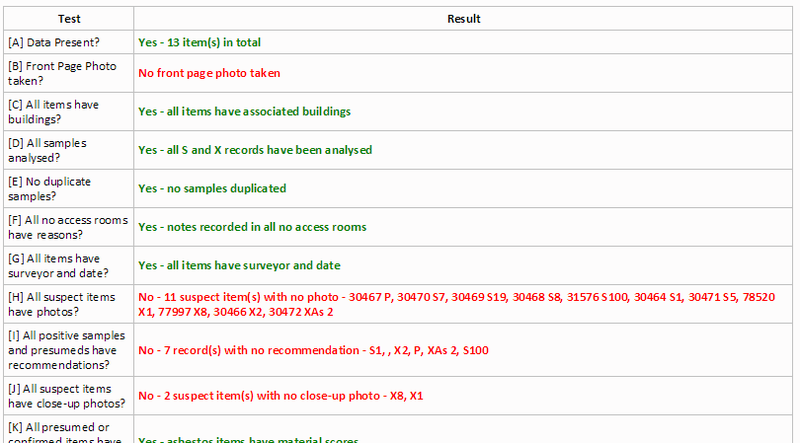 in-built photo browser to save time when reviewing survey images. Please note - some of these facilities are extra-charge options either because they rely on third-party data (eg post code lookup) or because customisation is required for your paperwork (air monitoring). Contact us for more information. You need the latest version of the Alpha App Server on your system in order to deploy this update so please do contact us before installing so we can double-check that you are set-up and ready to take advantage of all of the new features. The next update is already in plan with improvements to the calendar being one of our priorities. Let us know what else you'd like to see in Alpha Tracker to ensure that it remains the best asbestos software system available for asbestos surveys and asbestos consultancies! We've responded to customer requests to have an option within asbestos systems Tracker and Alpha Tracker for generated documents (typically, drafts) to be emailed without needing to be saved. For example, when generating early drafts of an asbestos survey report or an asbestos survey method statement it may not be necessarily to have the original document saved and taking up space on the server when a emailed copy would do the job. This update to our Document Maker Service (update v1.0.165 SVN39) now provides this option. You can download and install the update live from our website here http://www.start-software.com/tracker/modules/tracker-document-maker-service/ or contact our Support Desk and they will do it for you. 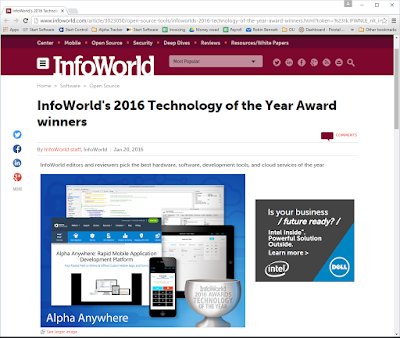 Congratulations to our partners Alpha Software for winning the InfoWorld 2016 Technology of the Year Award. 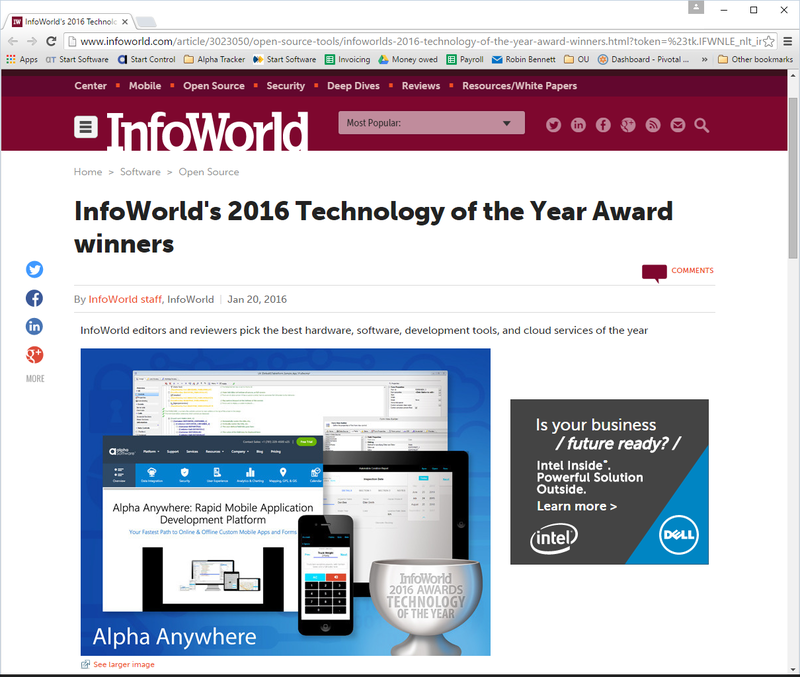 Alpha Software's "Alpha Anywhere" software development product is the reason we can build iOS, Android and Windows apps and entire web systems (such as our asbestos software Alpha Tracker) so quickly and with such amazing features. Well done to Selwyn, Richard and the team - what a fantastic recognition of the effort you put in. 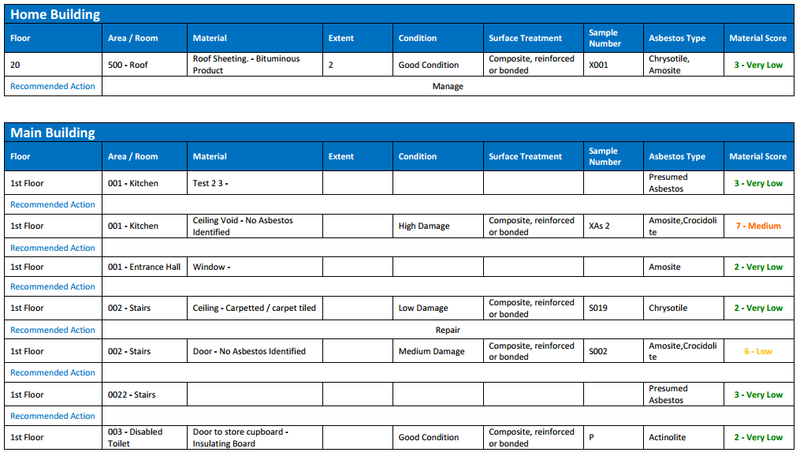 Do you produce your asbestos registers in Excel rather than through Word (our asbestos software Alpha Tracker supports both)? 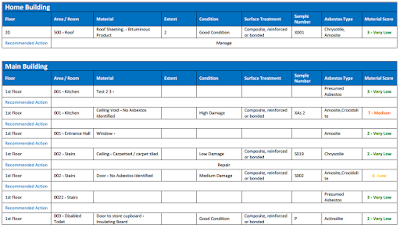 If your asbestos reports use Excel for asbestos registers, you'll be pleased to learn that our Alpha Tracker Document Maker module has been updated to deliver even better Excel registers. You can download the latest version (v1.4.765 SVN150) from http://www.start-software.com/tracker/modules/tracker-document-maker-service/ or ring our Support Desk and they can apply the update for you. Jack and the team on the Start Software support desk delivered the best performance for months in December with nearly 98% of high priority calls being resolved within 2 hours. 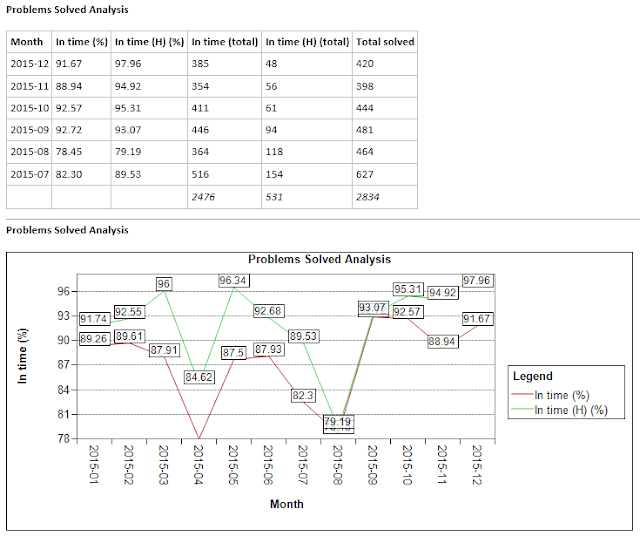 Looking at lower priority calls for assistance, more than 9 out of 10 were resolved within the time-scale set by the customer. Our Support Desk provides support to all customers with an ongoing contract in particular to asbestos consultancies and asbestos surveyors using the Tracker and Alpha Tracker range of asbestos software systems. If don't have an active support contract or software subscription, ring us on 0854 612 2402 to discuss your options. Previous months support statistics can be found by click here (for November 2015) and here (for October 2015).